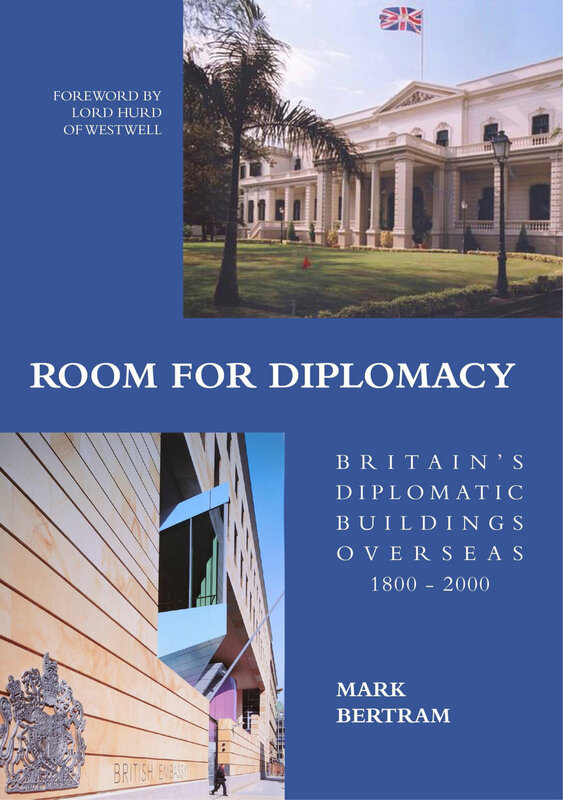 To complement and expand on his scholarly print publication, Room for Diplomacy: Britain’s diplomatic buildings overseas 1800-2000 (Reading: Spire Books, 2011), Mark Bertram (author, architect and official in the Foreign and Commonwealth Office) has produced an excellent website under the same name. It is a catalog of updated information and images of the overseas diplomatic buildings of the United Kingdom. The work is a result, no doubt, of a formidable amount of painstaking archival work by someone who had access to and could interpret knowledgeably the correspondence. 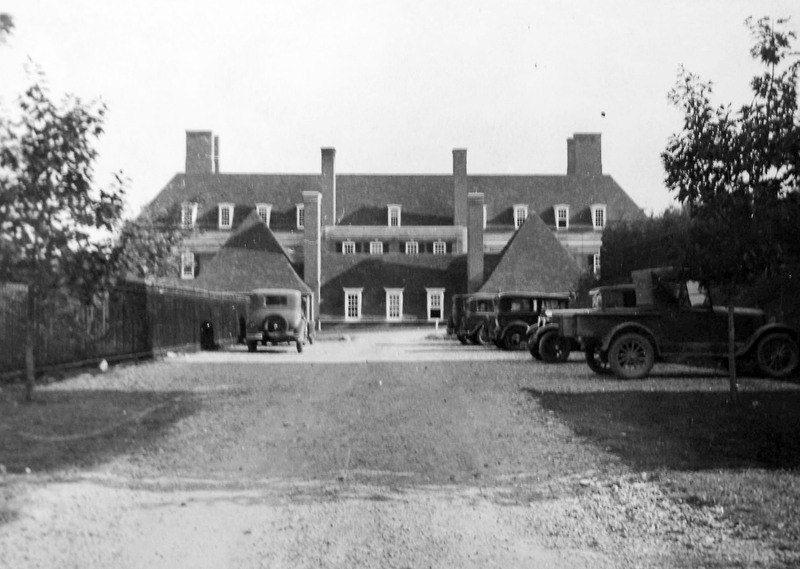 Of particular interest for this site on the gardens are newly unearthed details on the additional acquisition of plots of land for the British Embassy in Washington. The photographs, from the old Ministry of Works and re-discovered ones of the Property Services Agency, among other sources, are not the familiar ones in District of Columbia repositories. A favorite image from Room for diplomacy: the back service road off of Observatory Circle. Lutyens’s interlocking geometric forms provide a sense of a village. Now sadly obscured, it is one of the more successful vantages of the Embassy complex.